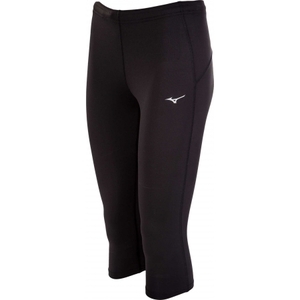 Mizuno DryLite moisture management technology keeps the body dry. Dynamotion Fit patterning for better anatomical fit of garment, offering freedom of movement. BlindStitch™ for anti-abrasion and enhanced comfort.